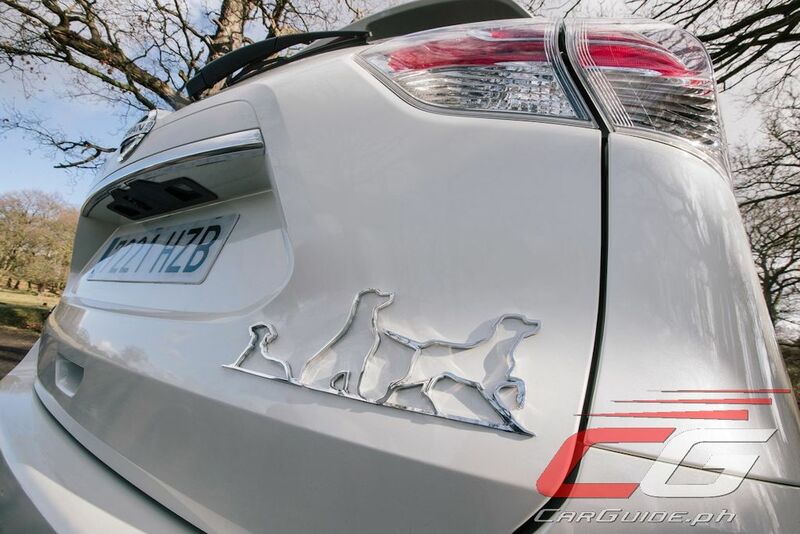 Crossovers and dogs often go together so it comes as a surprise that Nissan took some time to develop a dog-friendly version of its X-Trail. 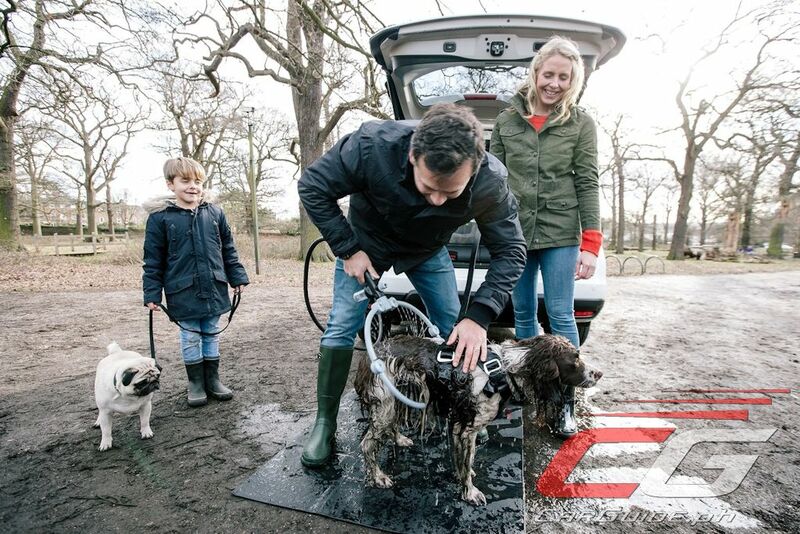 Currently a concept, the X-Trail 4Dogs Concept is filled with everything a dog and a doting fur-parent would want. Features include a two-way dog cam, water shower, dryer, and access ramp. The X-Trail’s cargo area has been completely transformed to provide a comfy travel place for two furry family members. 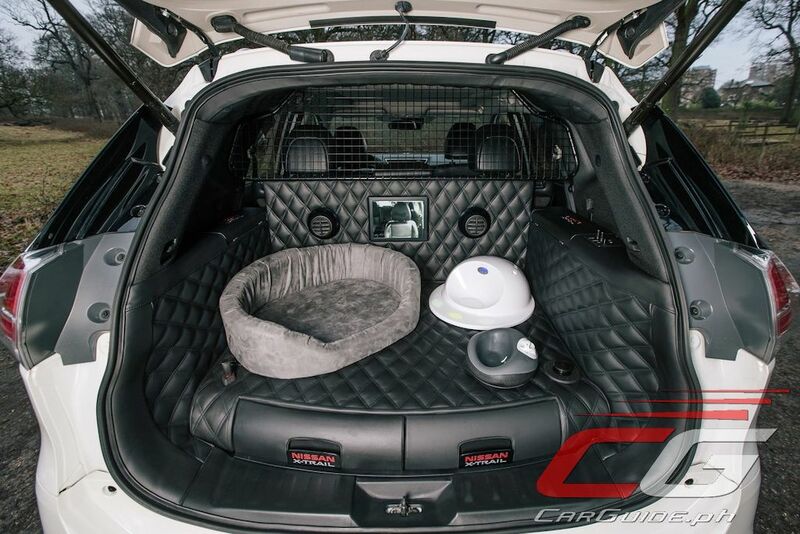 The 445-liter cargo space is truly dog heaven with features carefully selected to benefit either the dog or the owner. For example, it has everything required to keep doggies clean and comfy after a long, muddy walk. It has a 360-degree pull-out shower and dryer that deliver a jet of air to wet fur. 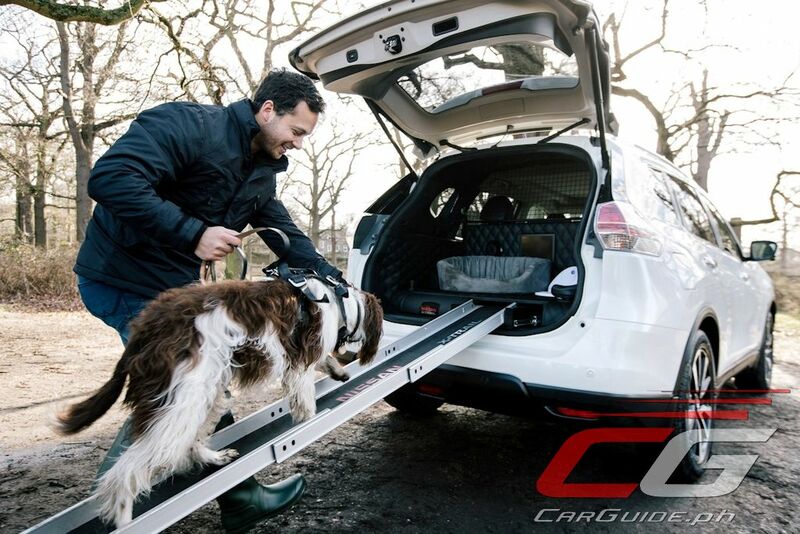 A pull out slide-away ramp helps dog walk up the cargo area while allowing owners to stay completely mud-free. An integrated drying system at the back supplies the cargo space with warm air. While dogs can settle down in the luxurious bed, they can also help themselves to a drink from the no-spill water bowl or take a snack from the smart dog treat dispenser. Safety in transit is taken care of via a clip-on harness hook. The driver and front seat passenger can easily keep an eye on their pets using the innovative “dog-cam” technology. 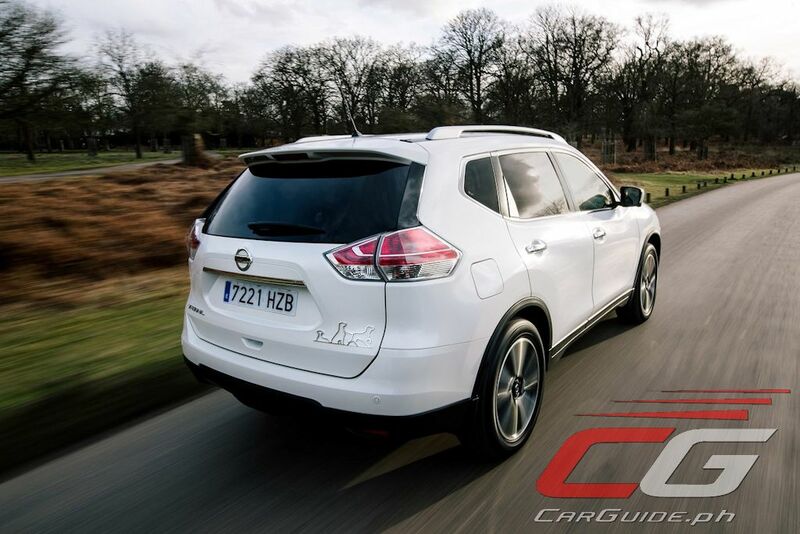 It has been ingeniously integrated into the X-Trail’s NissanConnect infotainment system, allowing owner and dog to see each other via the seven-inch dashboard display and a new 10-inch LCD screen installed into the back. The owner can also talk to the dog via an audio link to keep it calm. 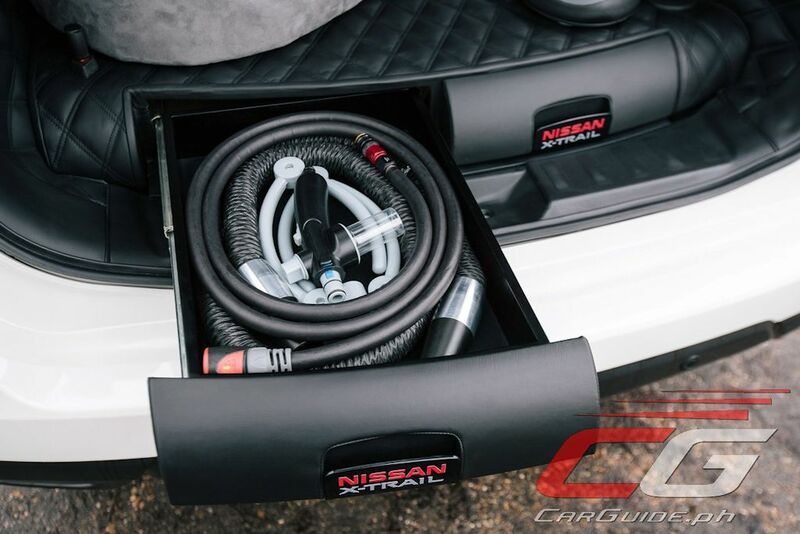 Attachments for the shower and dryer are stored in a new pull-out utility drawer, easily accessible at the front of the cargo area. New side compartments have been added to ensure the area remains clutter-free and can be used for storing treats, waste bags, and a leash. The X-Trail 4Dogs also features a dog guard above the rear seats—something that can be purchased as an accessory already. The whole rear compartment has been upholstered in premium wipe-clean leather so any stray dirt or pet hair can easily be cleaned or removed. 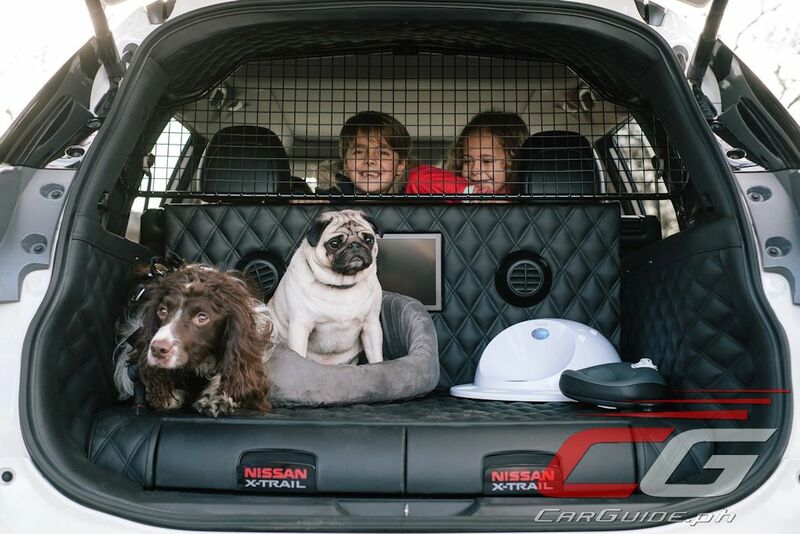 The Nissan X-Trail 4Dogs has been designed with every day practicality in mind. The dog bed, water bowl, and treat dispenser are all easily removed to create a usable load space when the dog’s not with the family. The car’s spare wheel is also still accessible.